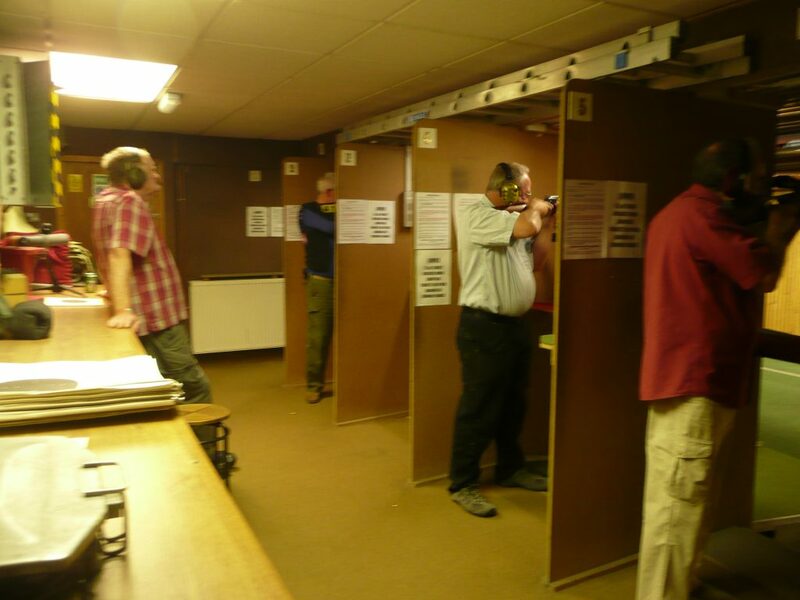 Carshalton Rifle Club has its own indoor 6 lane 25 metre range, which is used intensively for a large number of target shooting disciplines. 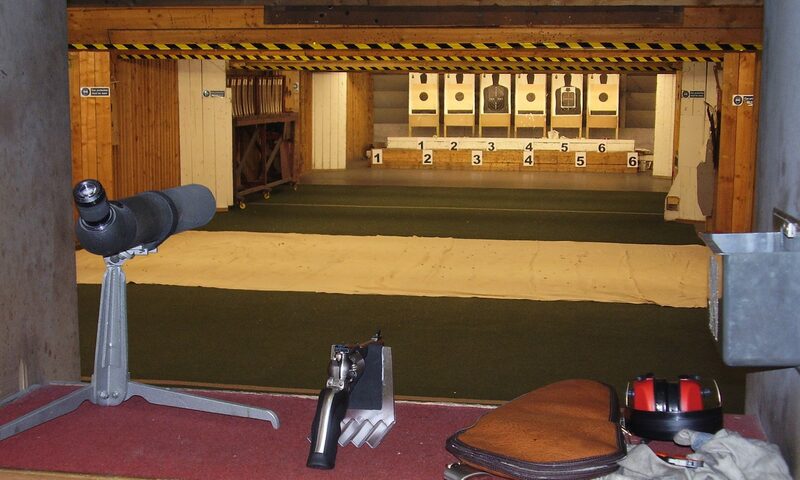 The range has controlled lighting and air conditioning, which makes for comfortable shooting all year round. Targets can be shot at distances from 6 yards (for air pistol and rifle) all the way through 10m, 20 yards, 25 yards up to 25 meters for disciplines such as Lightweight Sporting Carbine (.22 rimfire). 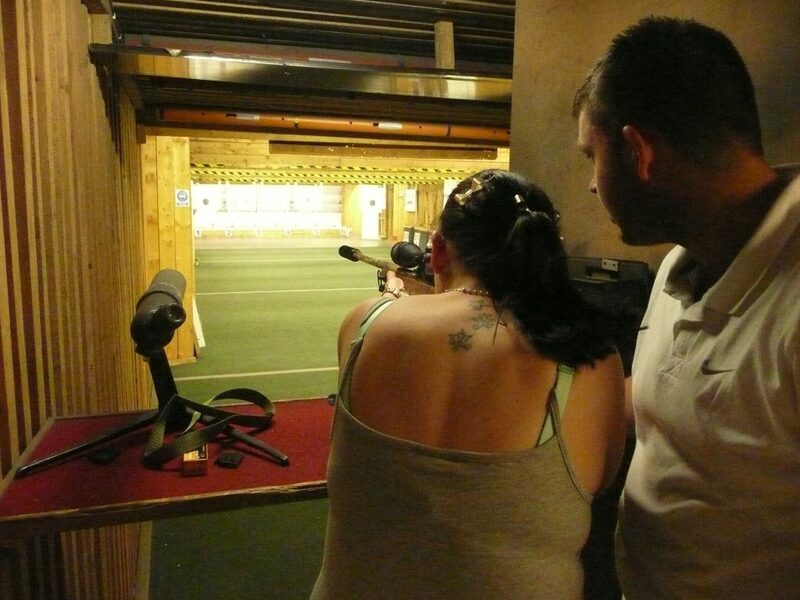 We also operate a turning target system on the first Wednesday of every month. In terms of accessibility, the range is equipped with wheelchair ramps, as well as low mounted tables that can be equipped to each bay. This means that shooters of every ability can shoot comfortably. We are able to hang targets at various distances down the range with the 25m turning targets being the furthest distance we can shoot. 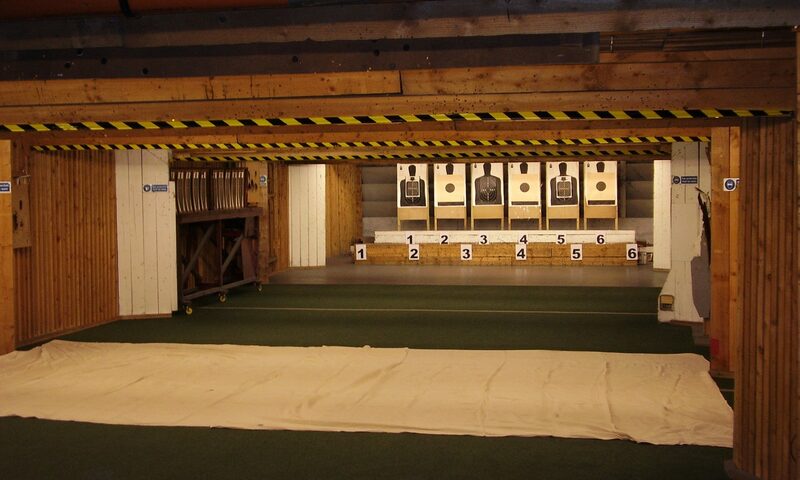 Our Clubhouse is a great space for shooters to socialize, discuss targets, compare gear, and relax after a great detail. We have a small kitchen area used for light refreshments, as well as vending machines stocked with drinks and snacks. For those who wish to fine tune their equipment, or show off something new, we operate the “Fumble Zone” – a small section of the clubhouse that can be used to handle equipment safely away from the range. In the summer, we operate a secure, covered patio which can be used for BBQ’s! We also have a car park attached to the club. 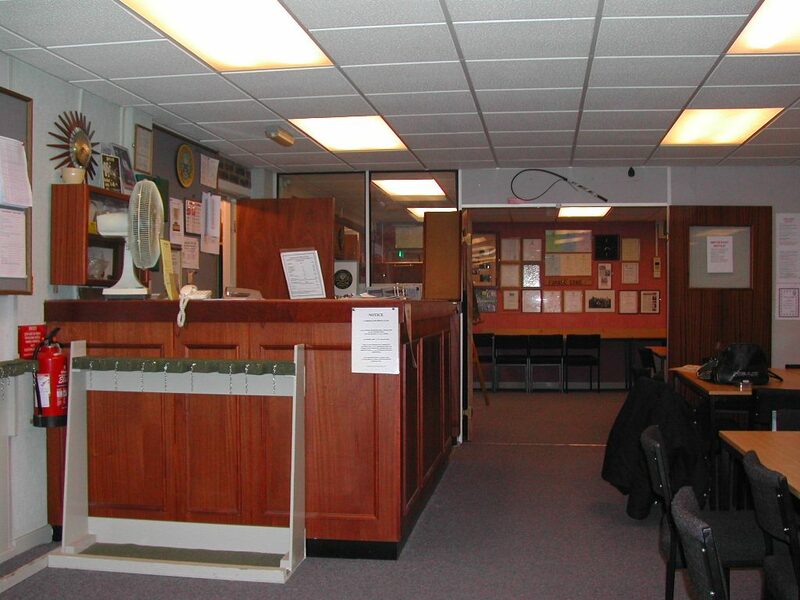 The reception desk / sales desk is continually manned by a club officer, who keeps an eye on everything that happens both on and off of the range via CCTV. Safety is very important to us so we also have a non- shooting range officer on every detail to run the range and ensure that correct range protocol is followed. 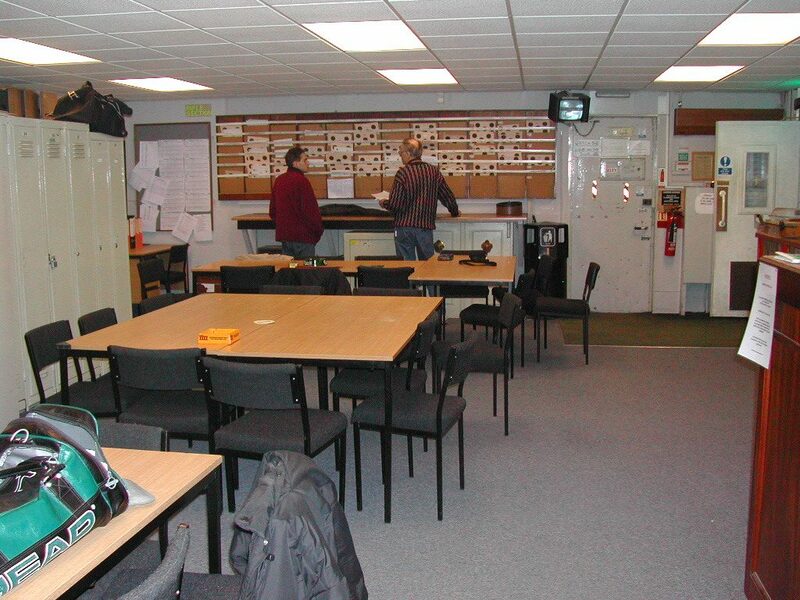 Probationers also have 1:1 supervision until deemed competent by being assessed and signed off.